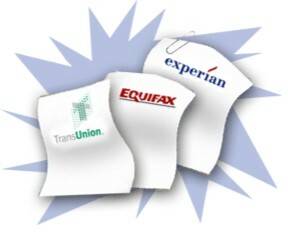 Your FICO score doesn’t always preordain your mortgage chances. Buyers don’t necessarily need an 800-plus FICO credit score to get the best rate on a mortgage. 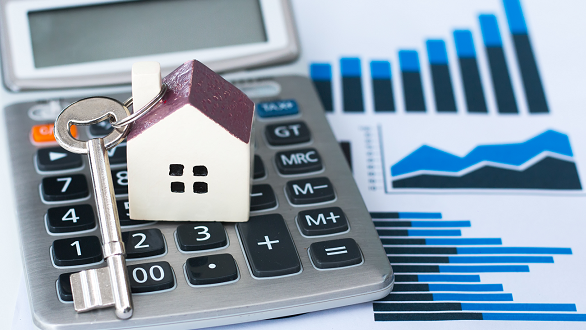 Depending on the market, some buyers with a 700 FICO score could get nearly as attractive a mortgage rate as an applicant with an 800-plus score, according to a new analysis for the Washingtion Post completed by LendingTree. The analysis was based on more than 1 million actual loan offers during 2018. Lenders turn to FICO scores—which range from 300 to 850—to assess a borrower’s risk. The general rule of thumb has always been that the higher the applicant’s score, the less the risk of default, and therefore, the lower the interest rate the lender would charge. However, the differences are getting less pronounced. According to the analysis, borrowers last year making a 5 percent down payment with a credit score in the 670–679 range received mortgage rate offers averaging 5.2 percent. However, borrowers with scores above 800 making the same 5 percent down payment received offers averaging 4.78 percent—a much smaller spread than in the past. The analysis found similar smaller gaps between high and low credit scorers who had down payments of 20 and 25 percent as well. Completing a Loan Pre-Qualification you'll be on your way to locking in your interest rate and giving assurance to prospective sellers that you mean business. Pre-qualification is easy and can be done via email or over the phone by speaking to George Andersen at 801 550-1382. You can also contact Precision Realty & Associates and speak to Carriene Porter a real estate professional. She'll answer any questions on real estate and help get your home search started. If you prefer a more personal touch, CALL 801-809-9866 today.